Tuesday afternoon, I visited the Family Value Foundation, a Hong Kong NGO with an extensive network, that also produces a ton of valuable content for schools, social work organisations, and churches. Their work is truly having an impact. Hong Kong is a fast-paced economic hub, and isn’t always a healthy environment for family life or marriage! Originally, I had planned to meet up with the director, Anton Wan, for an informal lunch. 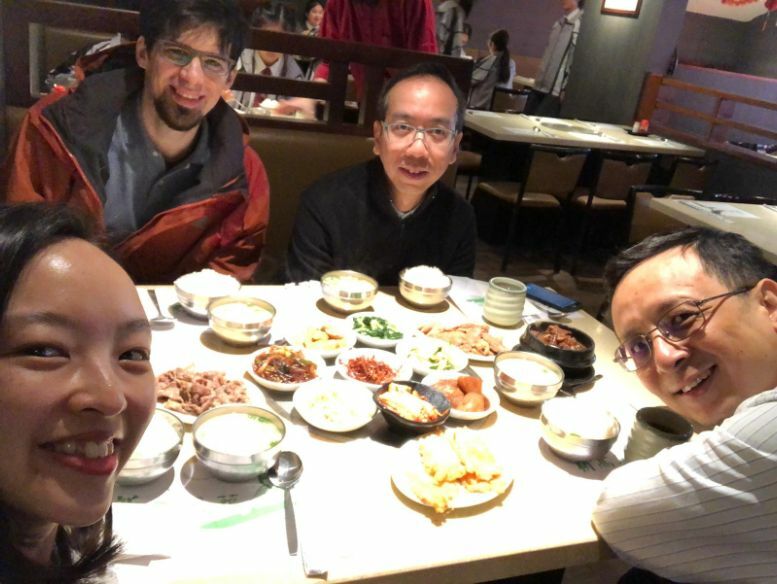 But in the end, there were also two local pro-life leaders who joined (Little Life and Joy of Life), so that we could all discuss various projects we’re cooperating on. I feel privileged to be working with these long-time leaders! I almost forgot to mention, but, there is a great need to get the pro-life message to youth. When the topic comes up, people intuitively know that this is extremely important. But it’s not easy, for a variety of reasons. Let’s pray for open doors! Before I went to that meeting, I assumed that the lunch discussion would probably be in English, just for my sake. But Hong Kong people actually use Cantonese most of the time, and not being fluent is just a hassle! Anyway, after all the time I’ve put into studying, I really thought I would be at a more advanced conversational level by now. So, I’m disappointed that I haven’t “arrived” to a solid level of fluency. But while I was on the train to the meeting, I happened to sit with a family from Shenzhen, who was in Hong Kong for a shopping trip. They told their son several times to take advantage of this opportunity to “chat with the foreigner in English”. Kids never know what to say when they’re put on the spot like that–especially with a stranger! But in order to “give face” to the boy (and the parents), I asked him some easy questions, and told him his English was great. And then I was able to chat with the family in Cantonese for nearly 30 minutes. It wasn’t easy, but I was so happy that we could have a real conversation! It’s surprisingly hard to find simple chatting opportunities like this. And when people hear my Mandarin-accented Cantonese, they automatically switch to Mandarin…or English! So, talking with that family on the train was a big confidence boost! And then, during the “pro-life business lunch” that afternoon, our discussion was actually in Cantonese. (While I was able to follow along with their discussion in Cantonese, I have to admit that I “cheated” by mostly speaking English). This is now my 7th year in Hong Kong. But I know that I might be staying here for several more decades. That’s why I’m so motivated not to give up on reaching a high level of fluency in Cantonese. 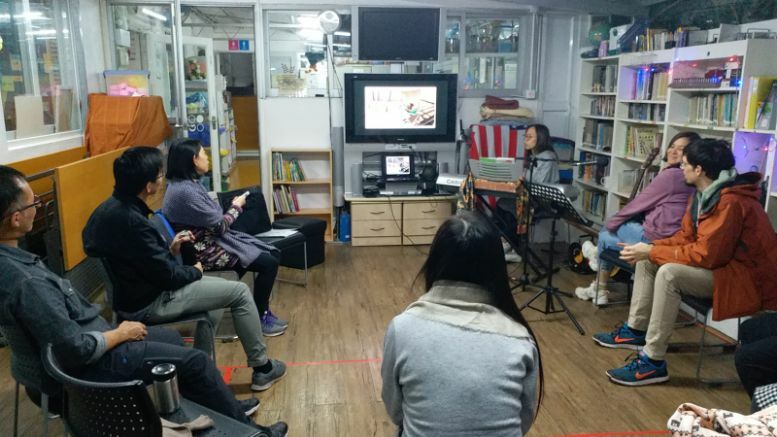 We had a presentation about Taiwanese culture and the prevalence of abortion, as well as how Ray of Hope and other pro-life organisations are responding. Taiwan has a reputation for having a very high abortion rate. So we prayed for doctors and abortion clinic staff, and for parents (especially for men), and for unborn children, so that they will be able to glorify God with their lives. 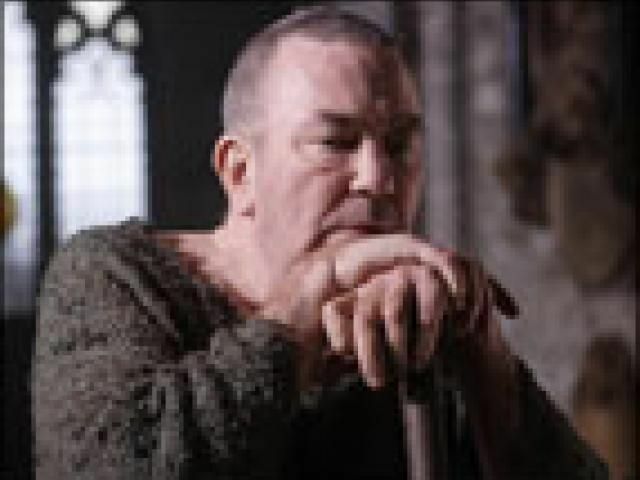 I shared the story of John Newton, who wrote the song “Amazing Grace”. He was a slave trafficker who became an Anglican minister and an abolitionist. His efforts helped end slavery in the British empire. I also shared the story of Abby Johnson, who was a rising leader in PPFA (Planned Parenthood Federation of America). She had a conversion while doing an abortion in 2010, and has helped more than 400 abortion workers to quit their jobs and become pro-life. I don’t always feel hopeful about the future of pro-life efforts. And I know that in Taiwan, the pro-life ministries can feel overwhelmed by the vast scale of the problems. So my prayer is that God will raise up people in Taiwan to have the same culture-changing impact as John Newton or Abby Johnson. God can do anything! John Newton was a mentor to William Wilberforce, who ended the slave trade in the British Empire. 1. For all the pro-life efforts in Hong Kong to bear much fruit this year. 2. 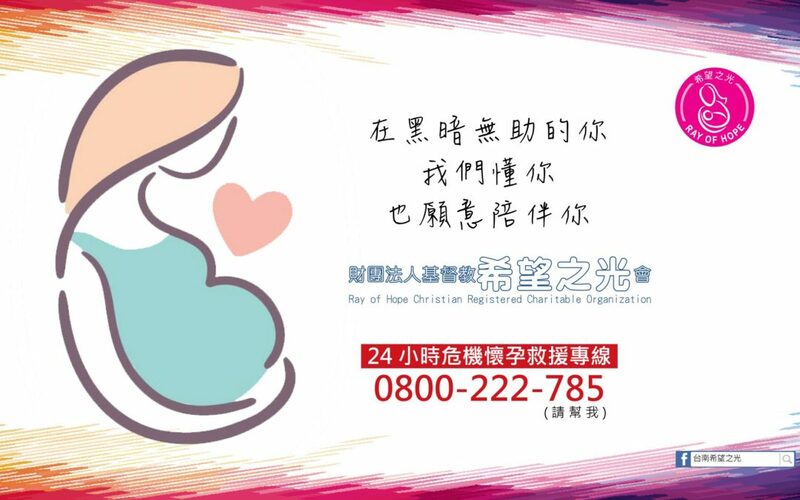 For Taiwan’s pro-life ministries, and especially for a conversion of the hearts of many abortion providers, and that they will become heroes for life! 3. I posted on Facebook several weeks ago about a family in Mainland China. The wife (whom I’m calling “Mei” because she is our sister), was pregnant with a girl with cleft lip and palate. The husband and in-laws did their best to persuade “Mei” to abort, but she bravely chose life with the help of a pro-life Christian network. When I shared about the situation on Facebook, many people prayed, but many also wanted to do something practical to help. A few people even privately messaged me because they wanted to offer to adopt the baby! And this outpouring of loving concern made a big difference for Mei’s decision. But in the end, none of the practical help was actually necessary, because the family has the means to provide for the child’s needs. So, the only practical option in this situation is to pray. So let’s keep praying for the heart of the father and grandparents to be turned towards this child. I’m calling her baby “Wei” (薇), because I’m praying that God will make a “way” when the culture says there is no way. Thank you for joining in prayer. Talk to you soon!